We're almost at the end of the year and I thought it would be a great time to have a look back over 2016 at Sewing Patterns by Mrs H. It's been a busy year with a lot of changes. 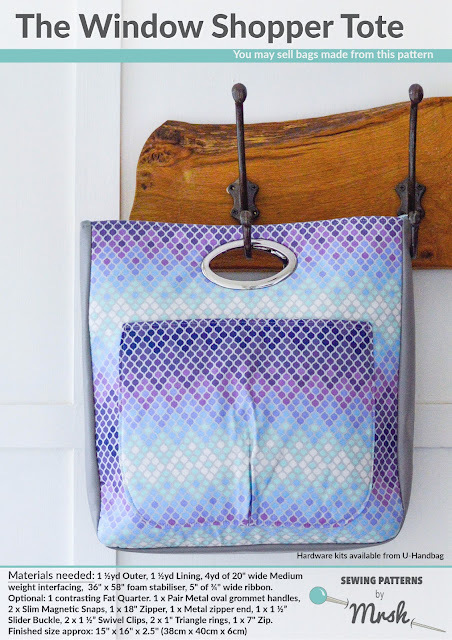 I'm not sure what I was doing in January, probably biting my fingers down while my testers were helping me prepare for the launch of my first Bag of the Month club pattern of the year, the Window Shopper Tote, for the February slot. As soon as that was launched it was time to prepare for the first bag retreat I had the pleasure of co-hosting, Sew Brit: Bag Camp! I met some fabulous bag makers, and feel as though I have made friends for life. We're certainly all still in touch and willing to help each other out when needed. Soon after that I came to the conclusion that I needed to put some order into my business and I employed Amanda as my Office Manager. Fortunately she lives 45 minutes away, so office inspections are with plenty of notice!! She's been an absolute asset to the way Mrs H is set up and run, with her organising the testing process, my weekly schedule and helping us to be more efficient as a whole. 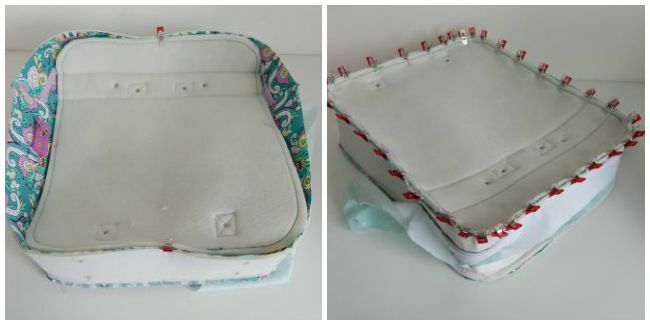 We also had a Bookbag Backpack Sew Along in April, with photos shared by my friend Ina. In May, we had a very exciting launch of the new website, www.mrs-h.com ! I am a little surprised that it was so long ago, we're still trying to move the blog over to the website, but I shall bribe technical support (Dusband) with a yummy Christmas dinner in the hope that our issues are soon resolved! 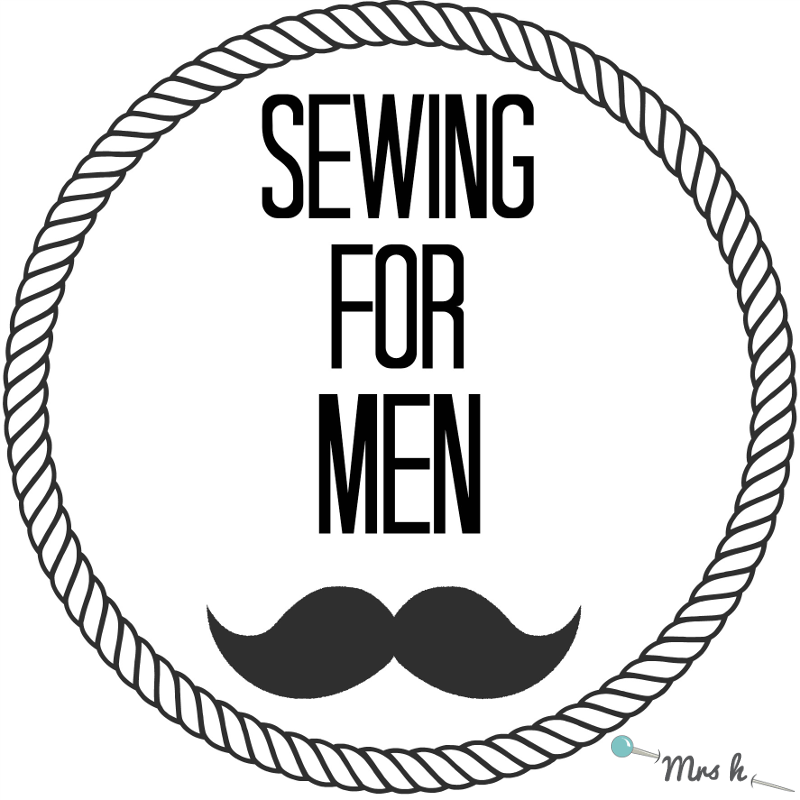 In June we had Sewing for men month on the blog. 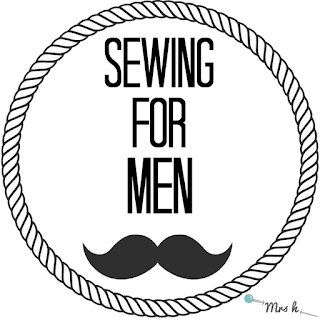 The series included choosing fabrics for sewing gifts for men, a keep cool steering wheel tutorial, tips & ideas and even the top 5 blogs written by men. 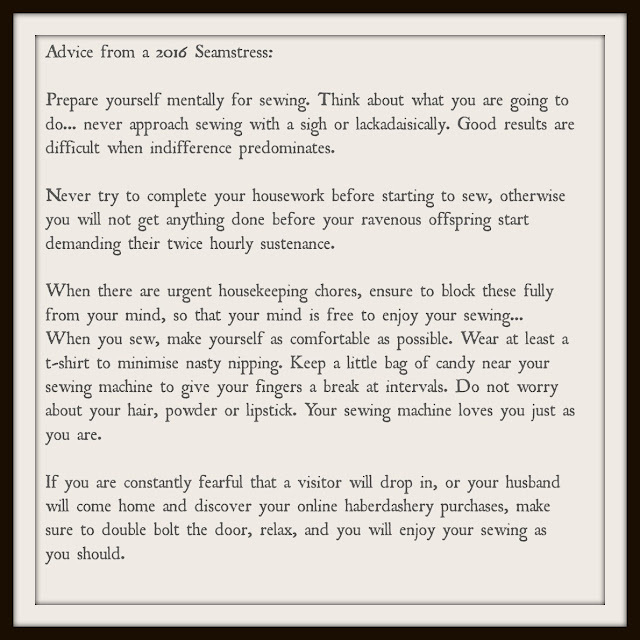 In July we looked at one of my favourite sewing patterns (so far), and had Reversible Hobo Month. 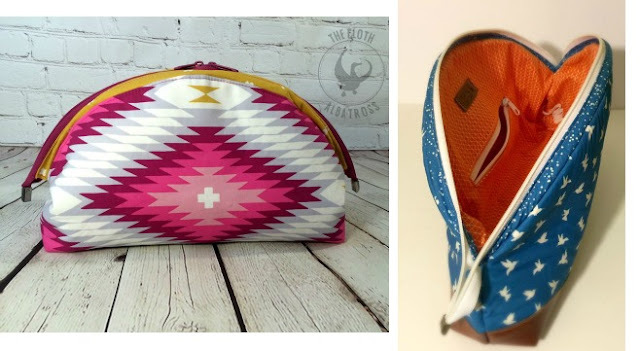 We had a sew along, some inspiration, as well as hobo bags you've made and shared with us. I love seeing your makes, so really appreciate when you send them through! 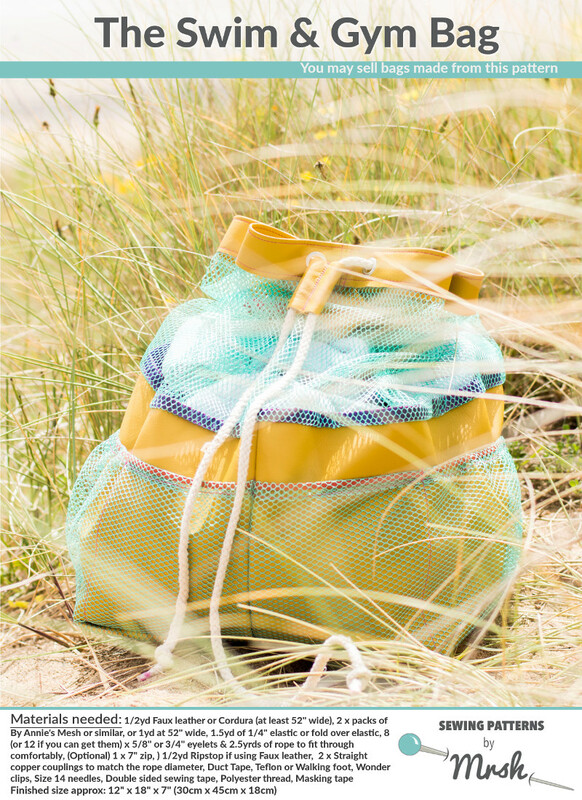 In August my second Bag of the Month Club pattern of the year was released, the Swimming Jim bag. In addition to the pattern launch we had a sew along using faux leather and quilting cotton, and my very first video tutorial showing you how to add Fold Over Elastic to the top of mesh pockets. In September we launched advance tickets for the Bag Retreat '17. I'm super, super, super excited to be holding the retreat in Wales, it's such a beautiful country. We're already well on our way to completing the first two patterns exclusive to the retreat, with the third soon to be in the works. We still have a few rooms left, so if you'd like to join us, you can book your ticket either at full price, or on an instalment plan. 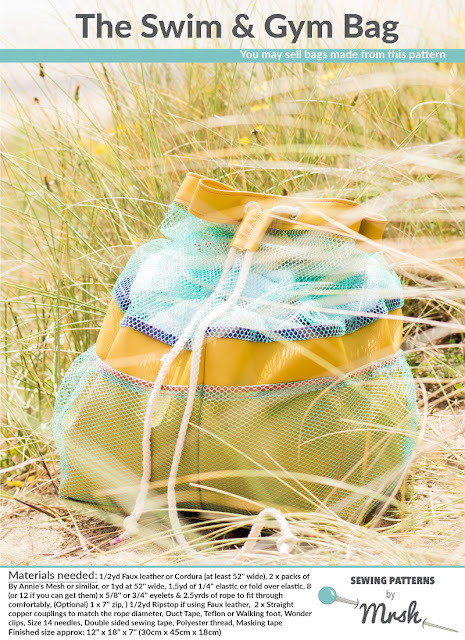 We also launched our second free pattern on Mrs-H.com, the Pampering Pouch. 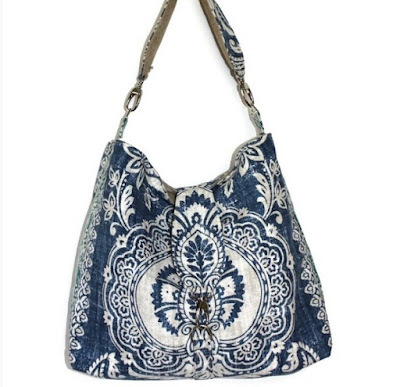 This pouch was designed to use the Style C frames from Emmaline Bags, but is equally cute without the frames. 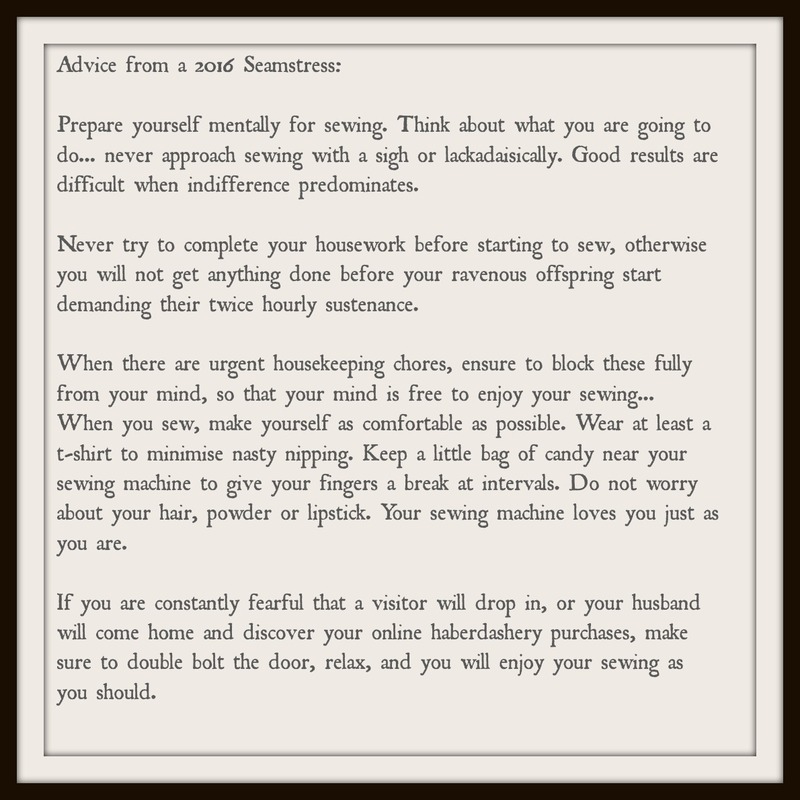 We were quiet in October, but did take some time to update the old Singer advice for a seamstress graphic that is posted on social media sporadically. 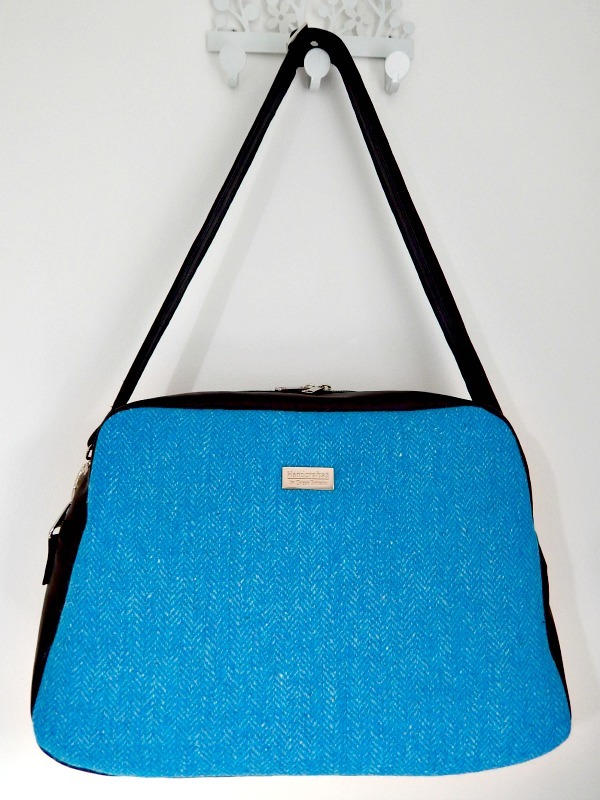 November saw me making a mammoth work bag for Amanda, a modified Nappy Bag from faux leather and Harris Tweed. And now we're nearly at the end of December. 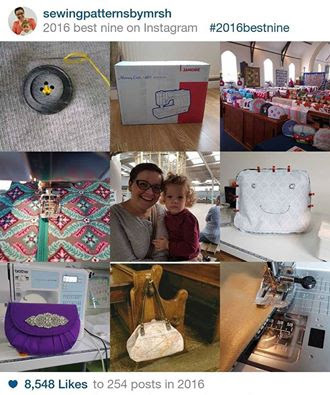 Amanda has coined this month 'Nifty Gifty' month and we've focused mostly on being generous, both ourselves, and those who sew for others, in a bid to be generous towards those who need it. I can't wait to see what 2017 brings. As it is, I've already got enough work scheduled to bring us up to May.....so we'll be nice and busy!